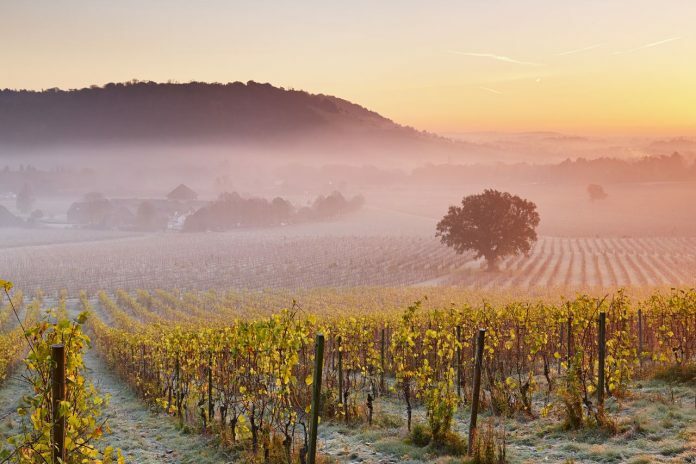 Here’s a round-up of the some of the most romantic ways to enjoy Valentine’s Day all over England. When you want to seal your love and are ready to ask the big question, the romantically Gothic Ashdown Park Hotel, surrounded by acres and acres of glorious parkland will set the scene in their luxurious Master Suite. You will be greeted with flowers in the room, strawberries dipped in chocolate and mini macaroons. 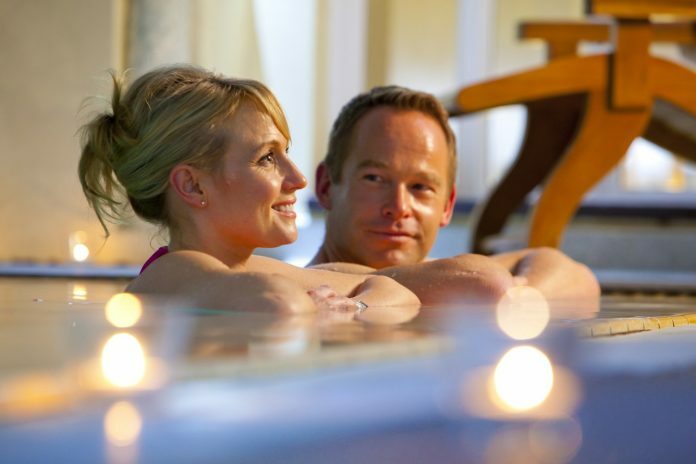 Both of you can have a 25-minute spa treatment and a glass of champagne and canapés in the Drawing Rooms before dinner. Then when you are ready to go through for dinner, three course table d’hôte dinner will be served in a private dining room, with your very own waiter. A Champagne toast is served after dessert to celebrate your engagement. The next day breakfast will be served in bed and both can frolic all day to the Country Club using all the Spa facilities or go for a romantic walk in the surrounding forest that was the inspiration for Winnie the Pooh. The package costs £600.00 and is based on two people sharing. 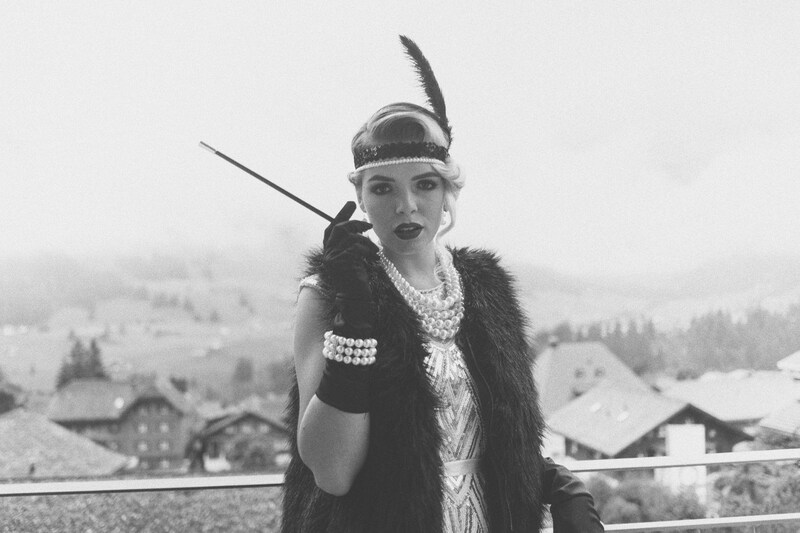 This 1920s-themed murder mystery evening at the Queen’s Hotel includes a three-course meal alongside some murder and mayhem! Chicago just ain’t safe, and with the Moran gang on the loose who knows what could happen… Expect the unexpected on this night of murder and mischief for those who love mobsters and molls. Guests are encouraged to dress to the theme, with a prize for the best dressed, so grab your feather boa and fringed dress or spats and fedora for an evening to die for. Price: £45 per person. 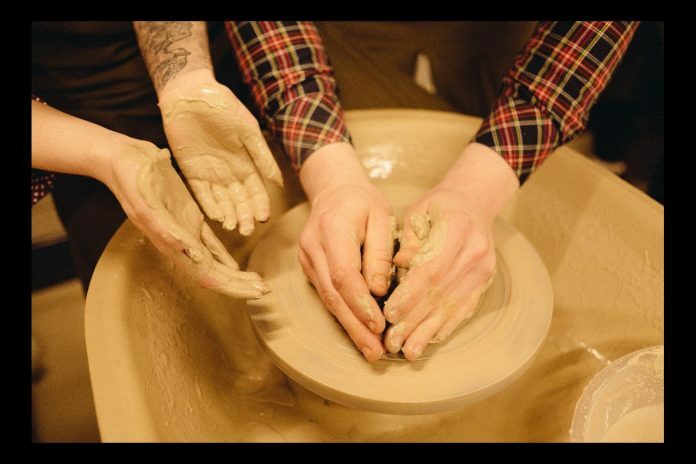 It’s all about hands-on romance as teacher Jon French guides you through four-handed pottery making to create a couples pot (remember the film Ghost?). Enjoy champagne, canapés, chocolates and mood music as you celebrate Valentine’s Day in a way you’ll never forget. Bring a change of clothes you don’t mind getting dirty. The cost is £60 per couple and you must book in advance. A pleasant aroma can have mood-changing powers. Think aromatherapy. You can find out how at this half-day session at Keyneston Mill. It’s a fascinating introduction to the creation of perfume ingredients and methods of distillation. 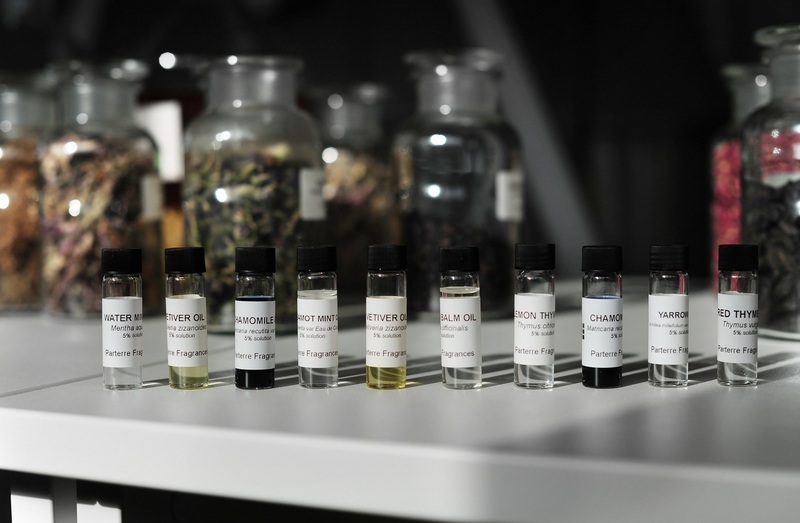 You will come away understanding more about fragrance families, the structure of fragrance, how perfumes are constructed, and how Parterre create fine fragrances, from seed to bottle. Price: £50 per person. New this year, couples can enjoy an evening high tea on the Spinnaker Tower’s View Deck 1. 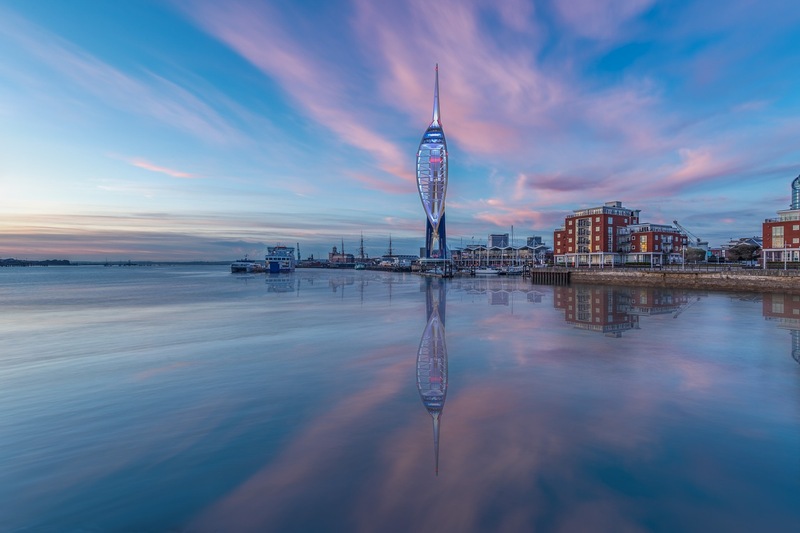 Put the ‘high’ in high tea as you enjoy views of Portsmouth, the Solent and the Isle of Wight from 100+ metres above sea level, and enjoy sunset views as the city lights twinkle on. Alternatively, down at ground level the tower is hosting its Valentine’s Comedy Night, which this year features Tez Ilyas, Paul McCaffrey and local talent Ben Robson. Price: £55 per couple. Snuggle up with cosy lap rugs on a romantic, 30-minutes open-topped carriage tour through Windsor Great Park, with Champagne & Grand Prix Rose. Thinking of getting engaged? The carriage stops by a tranquil 18th-century Lake for a short stroll to the Georgian Footbridge, complete with Diamond Balustrade, the perfect spot to pop the question. 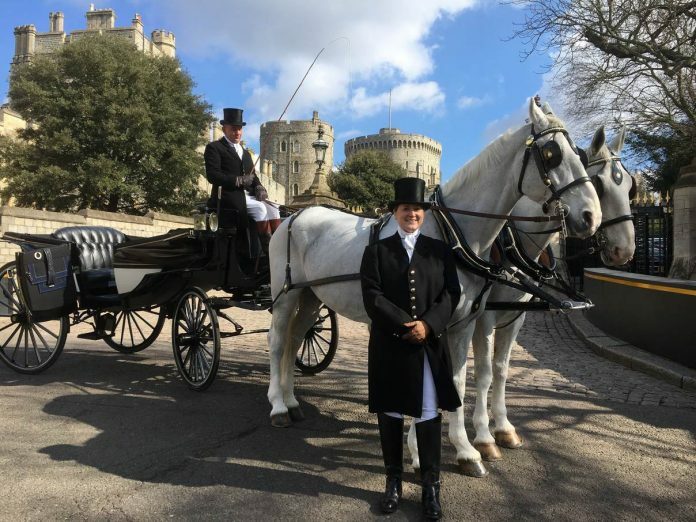 Rides last up to 1 hour, £80 per carriage or £130 including half-bottle of champagne & Grand Prix Rose (non-alcoholic drinks available on request). television and a log burner. 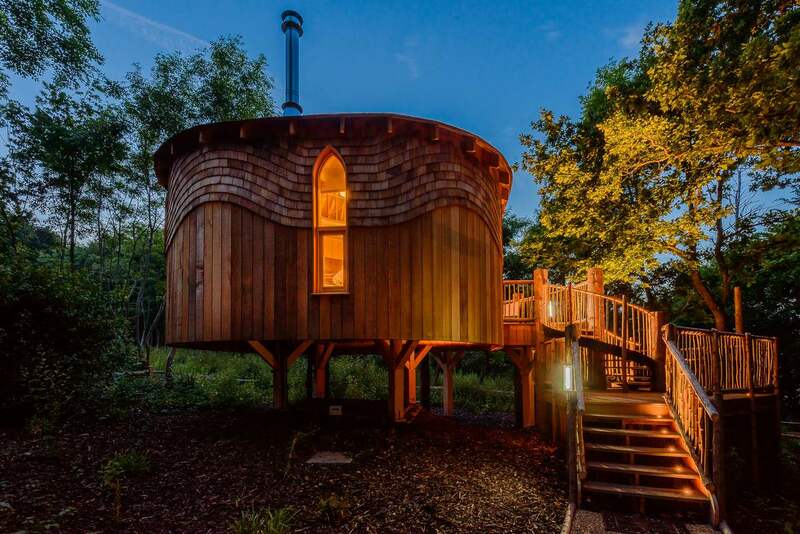 monsoon shower and twin copper sinks and you sleep in a timber-framed double bed. which nestles in stunning woodland, there is a luxurious spa and a bar and restaurant. Prices for a three-night break start at £461. Darwin Escapes on 01983 885220. Fairway Suite at Coworth Park is a 70-room luxury country house hotel with Michelin starred dining set in 240 acres of picturesque Berkshire parkland. You will find this secret hideaway amongst rolling fields and picturesque parkland this Valentine’s Day. 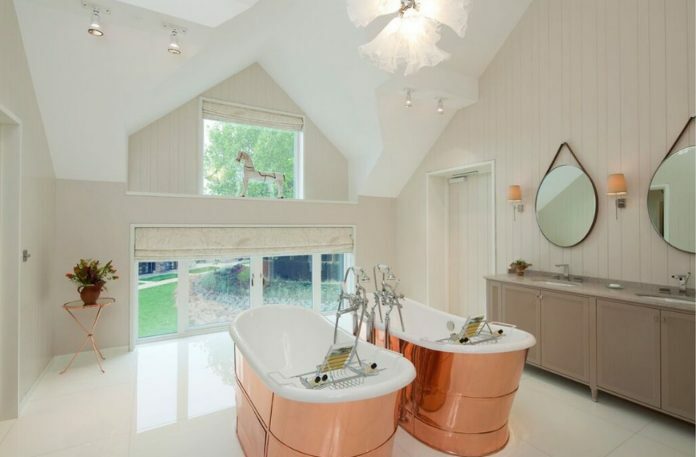 The hotel’s Fairway Suite is decorated with romantic touches, including two copper roll-top baths sitting side by side and fresh flowers by Lavender Green Flowers.